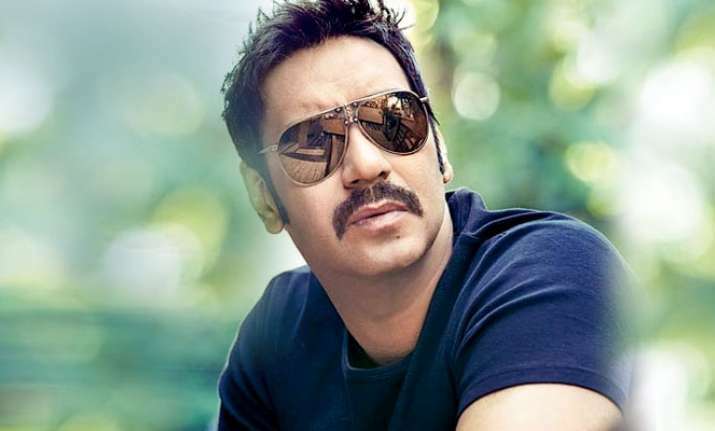 Ajay Devgn made unconventional choices with “Zakhm” and “Hum Dil De Chuke Sanam” in the ’90s and looking back, the actor feels proud of his early films as he believes what he did in the beginning of his career has become a trend now. The 48-year-old actor, who started as an action-romantic hero with 1991 film “Phool Aur Kaante”, says he always tried to strike a balance and never considered off-beat roles a risk. “I started playing characters in ’90s and people have started doing it now. It makes me really happy. I came from a cinema family and I always wanted to make good films. When I was choosing films like ‘Zakhm’, it did not scare me. I never had in mind that these films would not work,” Devgn told PTI. The two-time National Award-winning actor — he won for “Zakhm” and “The Legend of Bhagat Singh” — believes it has become easier for a mainstream star to experiment now. It has been 27 years, but Devgn is still one of the most bankable stars in the industry and the actor says the secret of staying relevant lies in changing with times. “As a performer one needs to be open, honest and change or adapt with times. If somebody is thinking that what they are doing is right then it doesn’t work. You have to upgrade yourself to stay relevant. It is not difficult,” he said. “I consider myself as a product and the other actor also a product. We have two different target audience and genres. I am where I am and I am going to remain there. There will be a point when I will have to wean off. That happens with everybody in life. It is natural. So I just be happy and work for myself,” he added. The actor, whose latest release “Raid” has opened to good reviews, will soon start the work on his next home production starring wife Kajol. The slice-of-life movie will be directed by Pradeep Sarkar. Devgn said he is also planning to return to the director’s chair next year.